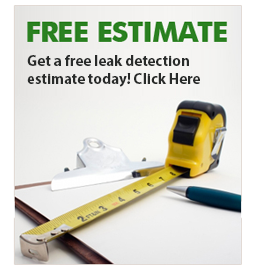 Leak detection is a highly specialized branch of the industry. ALD uses highly sensitive electronic equipment with audio transmitters that bounce high or low frequency waves off main or lateral water lines, which will indicate where the leak or leaks are and how deep they are. 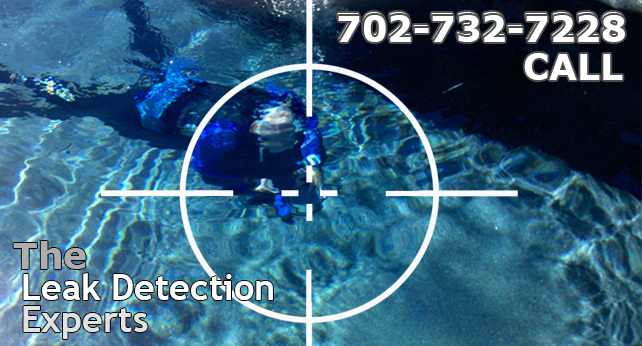 If sound does not reveal the leak, we do a complete visual inspection of the pool. If that turns up negative, we then pressure test the lines in the pool to find the leak. 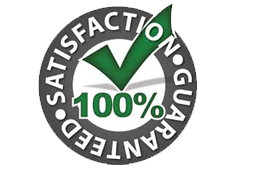 After a complete inspection - We will give you a report of our findings and a solution to any problems that exist. 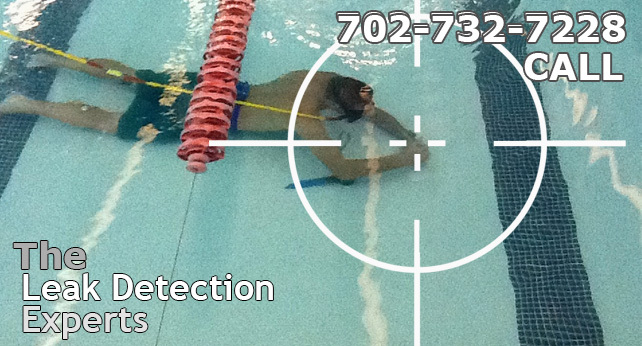 Accurate Leak Detection offers comprehensive and electronic pool leak detection with pin point accuracy for residential and commercial applications across the Greater Las Vegas Area. 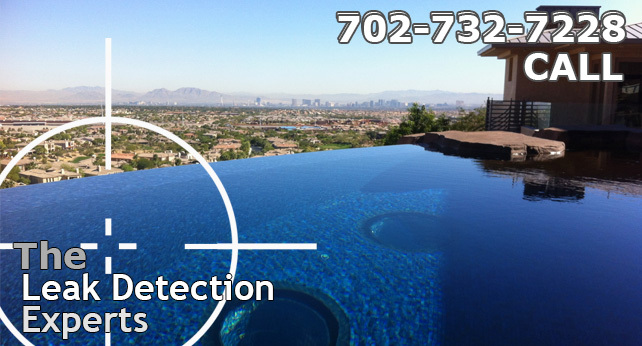 We also provide Slab Leak Detection, Commercial Leak Detection, Residential Leak Detection and all other forms of leak location services throughout Las Vegas, Henderson, North Las Vegas, Boulder City, Blue Diamond and Summerlin. 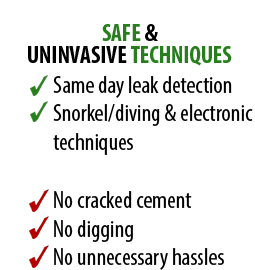 At Accurate Leak Detection we pride ourselves on being the most knowledgeable professionals in our industry, having many years experience in locating and repairing leaks first hand as well as attending the most recent seminars and manufacturer equipment trainings. This combination of constant learning, experience and dedication to our customers is what has afforded ALD the ability to be considered Las Vegas Nevada's Leading Leak Company. They were on time and fast! They found my pool leak in under an hour and were very easy to work with. I highly recommend Kris and his team at Accurate Leak Detection. ALD has fixed several leaks for me. over the years and are great at what they do. I will gladly call Kris and Dave anytime I have a water leak.